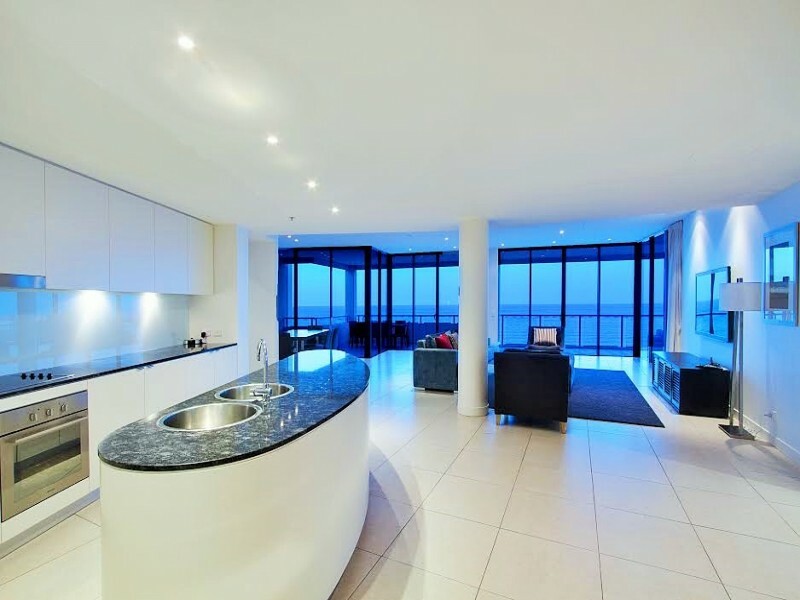 The decibel level drops off markedly south of Surfers Paradise at stylish and classy Coolangatta. The beaches offer beautiful views back to the ‘city’, spectacular surf including the world-class super break, and five star dining options, with none of the fuss or flashy lights. You can sit back and relax knowing you’ve chosen somewhere with pristine beaches, top surf, and just a little more elegance than its neighbouring suburbs. 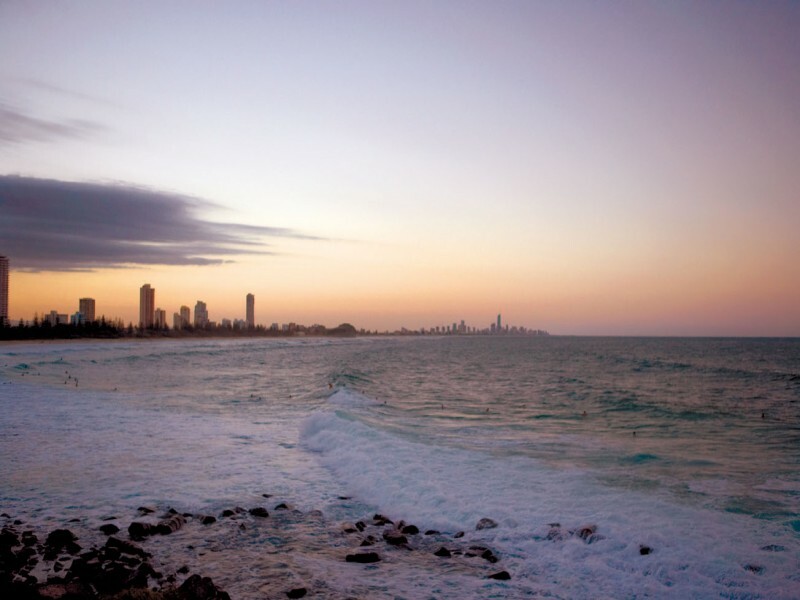 Coolangatta is home to a number of world class foundations that form the building blocks of a special destination. The aforementioned super break attracts the internationally attended Quiksilver Pro, however many are impressed simply by the seemingly never-ending golden sand beaches and rolling waves. Another famed event is Cooly Rocks On, Australia’s largest 50’s and 60’s rock festival that lines the town mid-year between May and June and doubles as a classic and hot rod car show. All of this action-packed fun waiting to be enjoyed in beautiful Coolangatta needs to be paired perfectly – just like a fine wine. Not just any old accommodation in a hostel or motel will do. If you are looking for chic, waterfront apartments with luxurious, modern furnishings and spacious living areas then The Sebel Coolangatta is your answer. 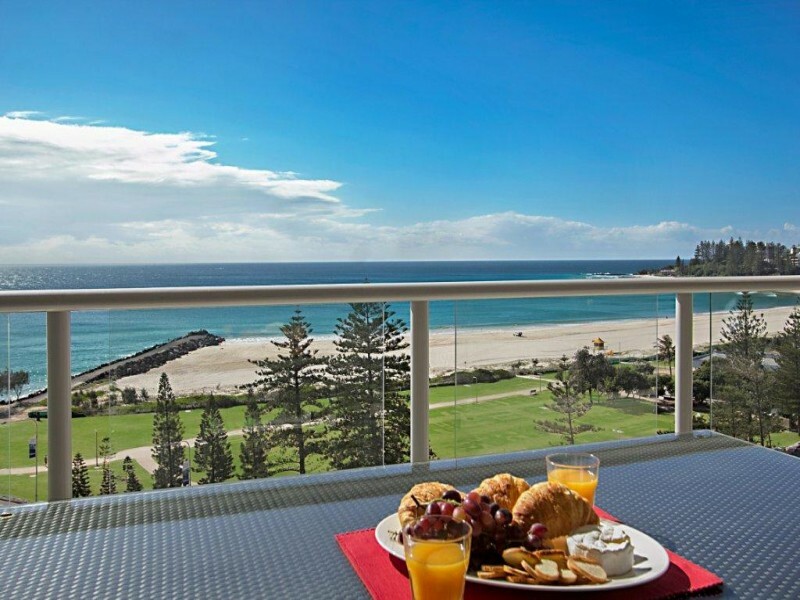 This stunning resort is comprised of expansive, luxury apartments that reveal the best Coolangatta has to offer. The Sebel is also situated centrally allowing guests to explore the area easily and get the most out of this beautiful region by simply walking out the front door! Tap into the region's culinary delights such as Kirramisu Cafe and Restaurant, The Black Sheep Espresso Baa, and Molto Delizio. For a local treat, venture to Duranbah - atop the hill Café Dbar awaits, chunky chips are served in cones and milkshakes come in metal cups with the background of Dbar gallery - a gorgeous local arts display and shop. 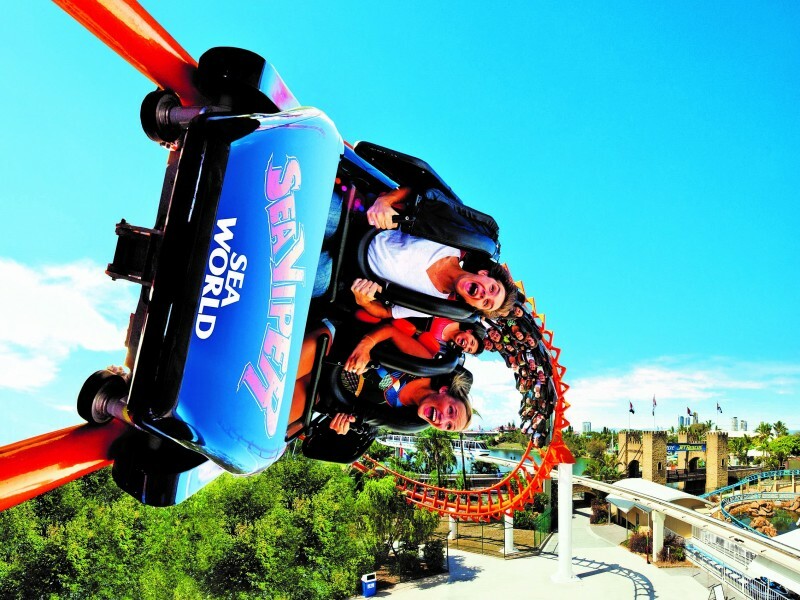 To get the most out of your Gold Coast holiday, venture north to an excellent selection of theme parks including Australia’s largest adventure playground. Enjoy the extensive and fabulous shopping of castle-like Pacific Fair. 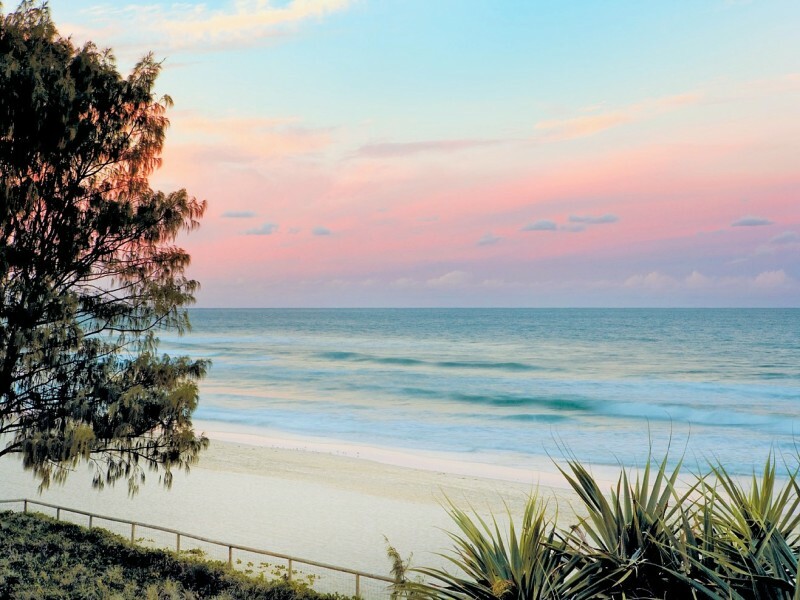 Or stay locally and explore the renowned beaches of Kirra, Duranbah, Greenmount, and Snapper Rocks. All of these escapades are a short stroll or drive from The Sebel. However, Discover Queensland also recommends spending some time enjoying the luxury of the resort and simply settling into a lounge chair by the beautiful lagoon and soaking up some sun, relaxation, and stunning views. 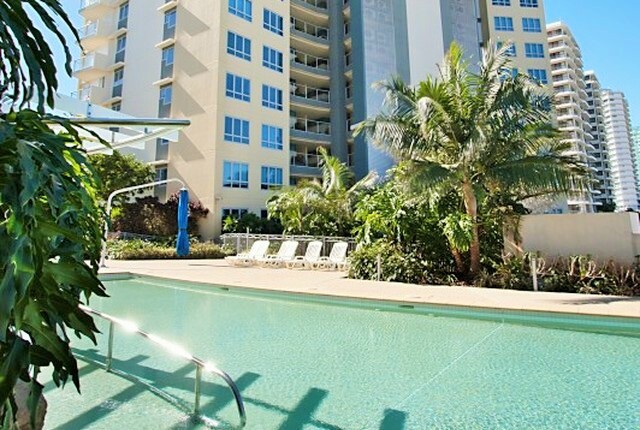 Foxtel, complimentary parking, and air-conditioning are all part 'n' parcel, while the resort also offers guests access to the heated lagoon pool, sauna, spa, gym and the continental barbeque area which boasts sweeping views of the Coolangatta coastline - perfect for family picnics. Rest assured your visit will be of the same amazing quality as thousands of other guests as The Sebel’s onsite management team pride themselves on consistency. The friendly staff are available to enhance your experience and address any questions that can improve your stay. - High end toiletries are a nice touch! - Visit the supermarket and stock up on the essentials! - Sleep with the windows open. – the sound of the waves is incredibly calming. - Have at least one picnic or meal in the barbeque area by the lagoon. The self-contained apartments range from one, two, and three bedroom, the largest of which can accommodate up to seven guests! Everything from the marble reception desk to the indulgent spaciousness, to the stunning coastal views scream luxury. 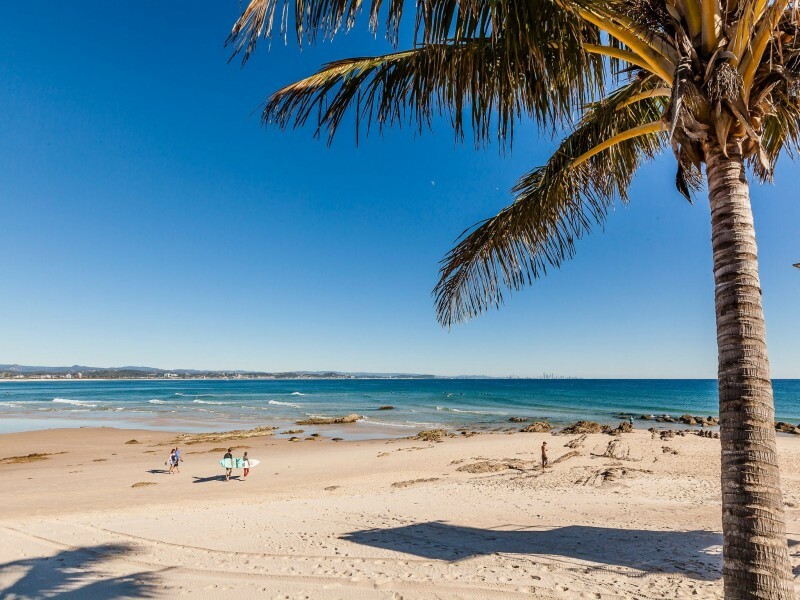 If this sounds like your cup of tea, speak to the experts at Discover Queensland for the hottest accommodation deals at The Sebel Coolangatta to make the most your amazing Gold Coast holiday.